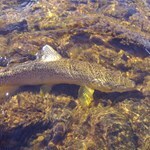 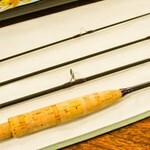 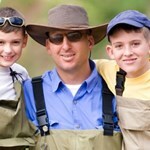 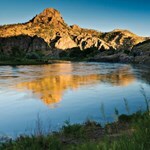 Join us on the Stillwater for a great day of fishing. 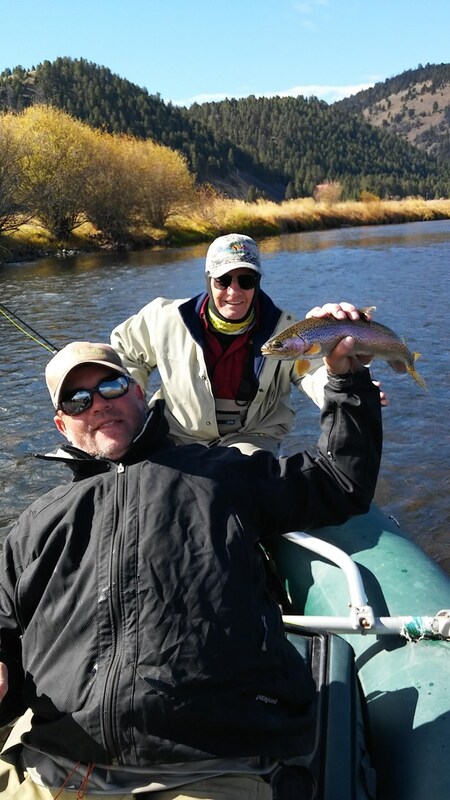 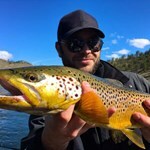 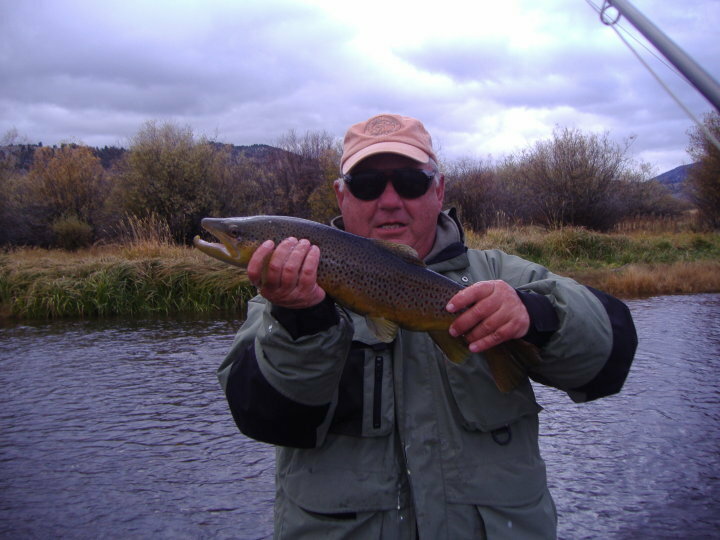 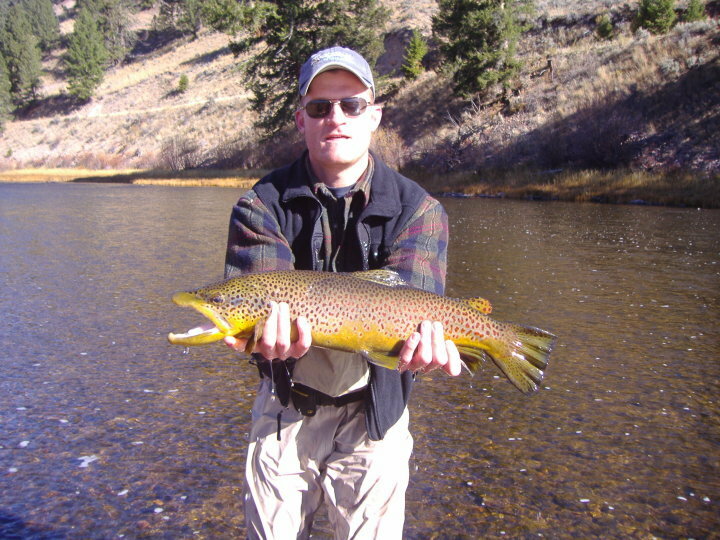 We are located in Livingston, Montana, and we have plenty of experience on nearby trout streams and best practices to catch fish. 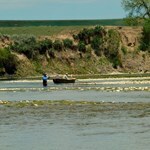 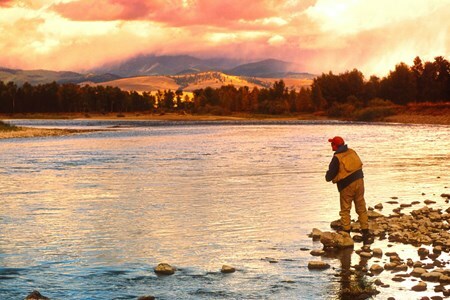 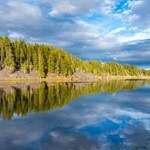 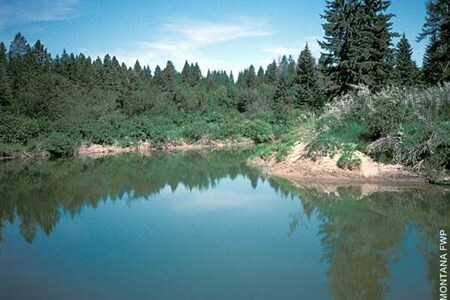 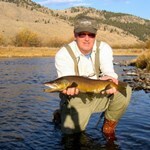 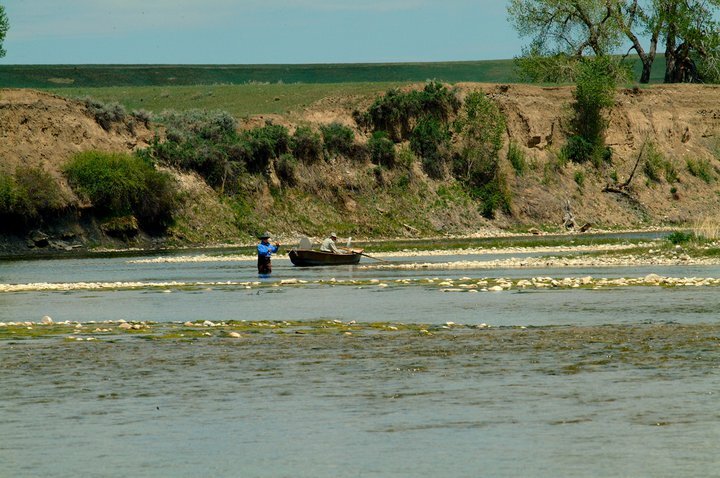 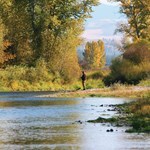 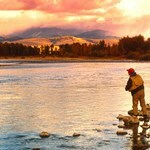 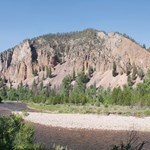 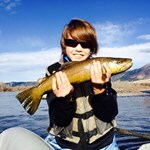 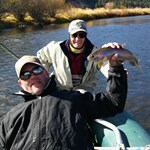 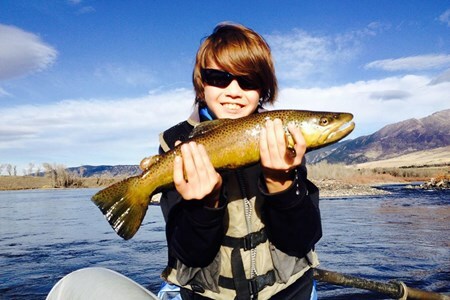 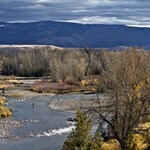 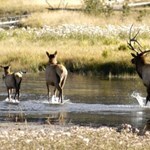 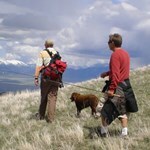 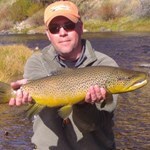 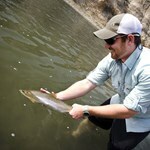 Let us show you how to enjoy Montana fishing at its finest! 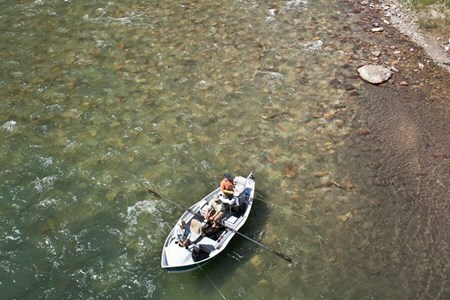 Payment directly with Float Trip on the Stillwater River with Water's Edge Outfitting.